Need some inspiration for gift giving this Christmas? I’ve compiled a list of present ideas for those people in your life who are interested in looking after the environment, reducing waste in their household and looking after their health. These gift ideas aren’t just good for Christmas, they’re good for any time of the year really – Mother’s Day, Father’s Day, birthday presents, you name it! With present ideas ranging from $4 to $149 there’s plenty of options for everyone. I don’t know many people who don’t enjoy massage. I think that a voucher for a pamper session may get you more brownie points than a pretty or useful object, because it sends the message to your recipient that you care, you think they deserve some pampering, and you’re acknowledging all the things they do for you that makes them need that pampering. You can purchase a voucher for a massage with myself here. 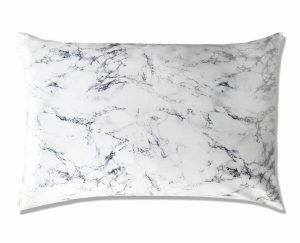 While initially the idea of gifting a silk pillow might seem a bit strange, silk pillows are a great way to look after the delicate face on your skin, as well as your hair. Cotton absorbs moisture from your skin, can cause friction on the surface of the skin which can lead to wrinkles over time, and can pull on your hair, which leads to more fly aways and split ends. Silk doesn’t do these things and so can be a simple way to look after your skin. They are more expensive than your typical pillowcase but when it comes to the investment that many women put into their skin care, its worth it in the long run. One of the things I recommend to my massage patients frequently is to stretch and foam roll. Using a foam roller helps you to reduce tension and tightness in muscles, and is also good for fascia. 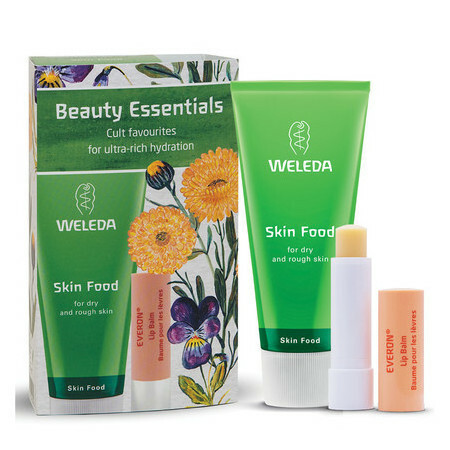 If you haven’t tried the Weleda Skin Food, then you’re missing out. This gorgeous cream is great for all sorts of skin issues, I love it for all the drier areas such as feet and elbows. This pack is good value and comes with a soothing rose fragranced lip balm. 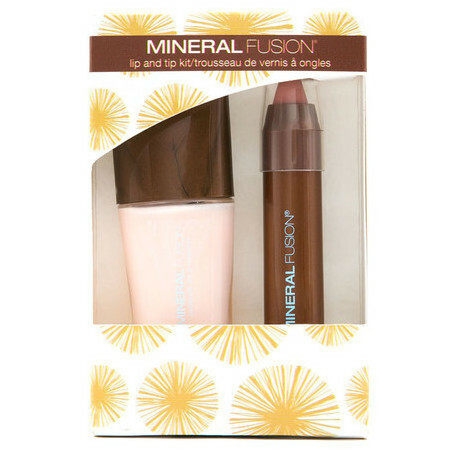 I use this mineral lip gloss a lot and it leaves a lovely feel, and is a pretty colour. This is a good price with the polish as well. 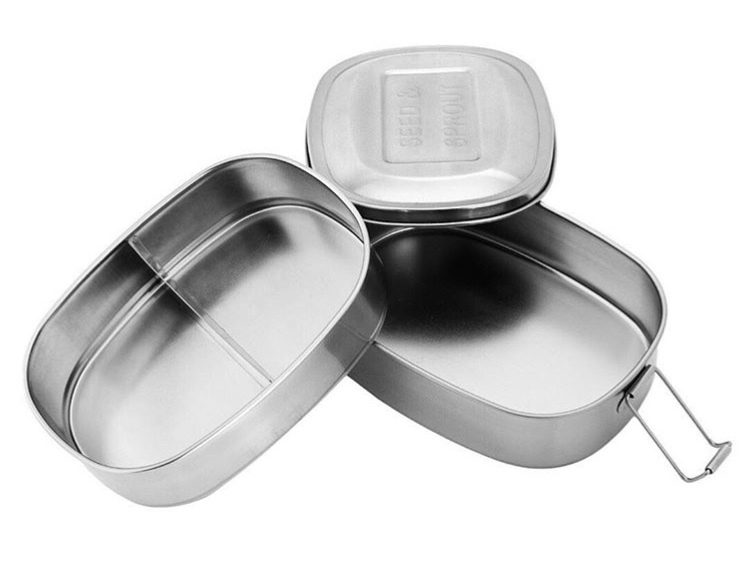 I’m a fan of a stainless steel lunch box as a way to reduce the amount of plastic we’re exposing out kids to. Most companies will use BPA free plastics, but I’m leaning towards the ‘better safe than sorry’ mentality and avoiding as much plastic as I can, because we don’t have the long term safety data on the new plastic that has replaced the old BPA type. 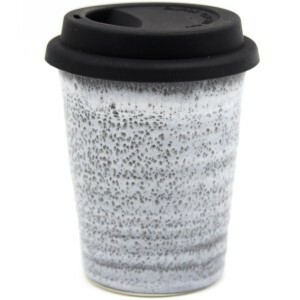 Given that we know how big an impact disposable coffee cups are making on our landfill AND we want to reduce plastic exposure where possible, reusable coffee cups are a great idea for my fellow caffeine lovers. I love my glass KeepCup and it gets used more than my other reusable coffee cups because of it’s sturdiness and lack of leaks, however my favourite is my very pretty Pottery for the Planet cup. A great stocking filler is a metal straw – it looks pretty but it’s good for the environment. The more people using less disposable plastic straws, the better. There’s different colours and shapes to choose from, and prices range from $3.50 to $16.95. Instead of going through gladwrap like there’s no tomorrow, reusable food wraps are gentler on the environment, but also your health (less plastic exposure). 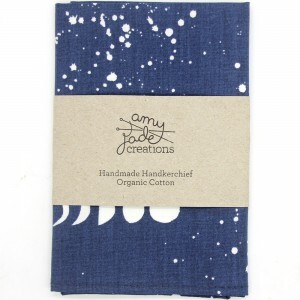 I use beeswax food covers like these ones but for a vegan alternative you can use these silicon wraps – $27. 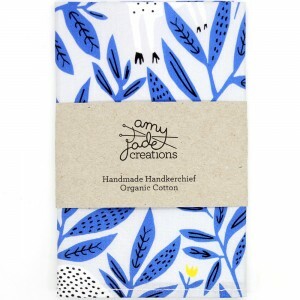 Save all those tissues heading into landfill and look cute at the same time by using a hanky. There’s lots of reasons why carrying a hanky is a good idea, and it’s not nearly as gross as some may think. If you accidently leave it in your pocket it won’t cover your clothes in lint. It’ll just get clean. If you haven’t blown your nose on it already you can mop your brow with it, use it as a barrier for unclean doorknobs, clean your glasses or phone screen and more, plus you can offer it chivalrously to a friend in need. Ideally you’d have one for every day of the week, and change to a fresh one every day, washing at the end of the week. 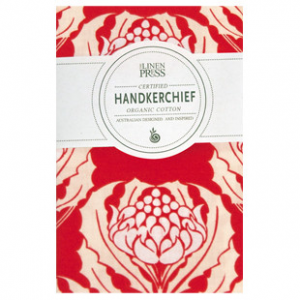 Hankies are pretty big so if you do need to blow your nose a few times on it there’s plenty of space. Check out these gorgeous designs at $11.95. 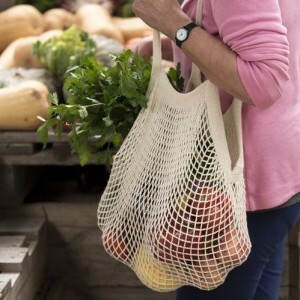 A lightweight string bag is a great option for putting your fruit and veg into at the grocers, because it won’t add too much onto the scales. Choose one like this and you’ll be looking trendy at the same time. I’ve asked my parents to get me a pet waste composter for Christmas. Yes a bit strange I know, but that’s me. I like that it will save the plastic bag usage in collecting the poos (I have a Labrador so have to collect daily), but with time it will improve my soil. Just dig a hole, bury the composter and then start adding the dog poo along with the starter grains and it will start composting the poo down into the soil. For a more traditional type of composter you have plenty of options. I love my worm farm – since I’ve gotten the hang out how much to feed and water the worms they are thriving and I’m regularly getting liquid fertiliser for my garden. I got mine with a discount from my local council through https://compostrevolution.com.au. Who doesn’t love a nice fresh bit of cooking inspiration! I for one love getting a new recipe book, and will keep it on the bench for weeks at a time while I chip away at the new recipes. There’s endless choices, but here are some of my favourites. 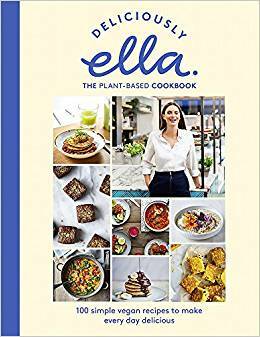 Deliciously Ella The Plant Based Cookbook: 100 simple vegan recipes to make every day delicious by Ella Mills – this has some gorgeous flavour combinations and is very inspiring for increasing the diversity of ways you have vegetables in your diet. I will have the meals as a side to a serve of meat or it’s fine to have it on it’s own. I love the Harissa Eggplant and the Cauliflower and turmeric salad. 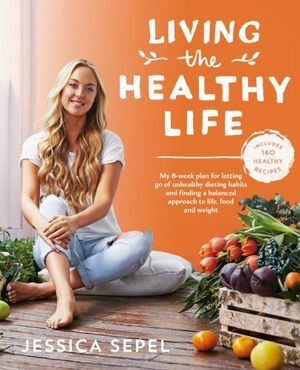 Living the Healthy Life by Jessica Sepel – Gorgeous recipes and a lot of healthy eating and lifestyle tips as well. A very pretty book to look at and the recipes as tasty and easy to make. 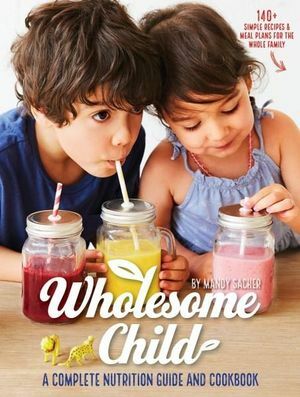 Wholesome Child by Mandy Sacher. This one is a great choice for people who have young kids, because it’s meals are family focused as well as being great for cooking for kids. I’ve written a review of this book here, so feel free to check it out. 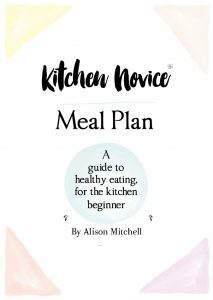 Kitchen Novice eBook and Meal Plan by Alison Mitchell (that’s me!) – Oh and did you know that I have a meal plan and recipe book? 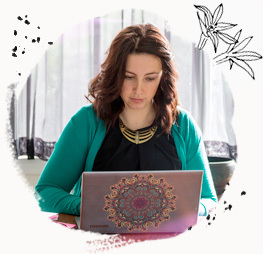 It’s designed around whole food for people who are getting familiar with cooking, so if you like the idea of a recipe book and healthy eating but don’t feel confident in the kitchen, check this one out. It also has a guide on learning to eat well, a meal plan and a shopping list, all for $24.95. Not everyone wants a recipe book, so here are some other great books you can consider. 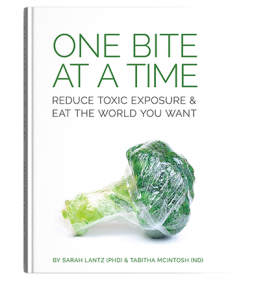 One Bite At A Time by Sarah Lantz & Tabitha McIntosh – This book delves into the issues facing our health and our environment as a result of chemical exposure. It is a gorgeous book as well so would make a beautiful coffee table book, something that will certainly be a conversation starter. 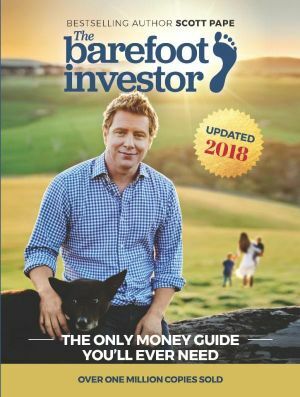 The Barefoot Investor by Scott Pape – Touted as being the only money guide you’ll ever need, this could be a great idea for friends or family alike. This book has ranked #1 on Amazon multiple times and is currently still #1 in wealth books. Financial stress is a big one and cutting this down will make this gift recipient grateful for your thoughts. 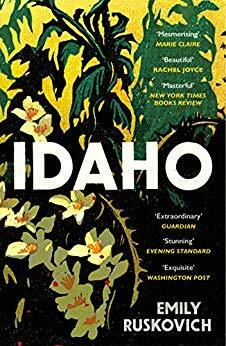 Idaho by Emily Ruskovich – There’s nothing quite like sitting with a good book and a cup of tea to relax and take your mind off the worries of life. Sadly I haven’t read a fiction book in over a year, so I asked my book loving husband what his favourite book of the last year was, and this was it. I asked ‘What do you like about it’, and true to his English Teacher form he replied: “An engaging story with well written prose and emotional poignancy.” Sounds good to me. Since having kids I don’t get much time to sit down and read, but not prepared to give up my fantasy novels I turned to audiobooks. When I’m cooking, driving by myself or going for a run I will put on an audio book and it helps me to chill out, but I’m still getting things done. 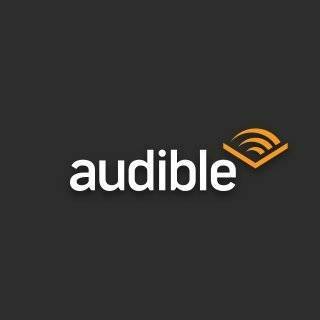 Audible books vary in price but if you get a membership you get a credit each month, making the books much cheaper in the long run. I have gifted Audible Memberships before and it’s been well received. But you might just want to get it for yourself. 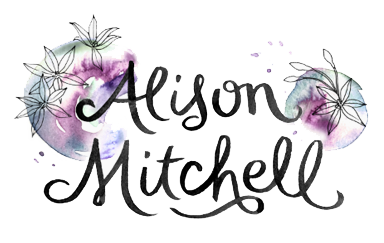 I love my audiobooks – I went through the entire Outlander series on Audible, and my recent favourites are The Millenium Series (The Girl with the Dragon Tattoo), The Kingkiller Chronicles (The Name of the Wind) and The Sellout. I’ve also done a fair few non-fiction books on Audible such as Work Rules by Lazlo Block, Eat The Yolks, Gut and Food Politics. 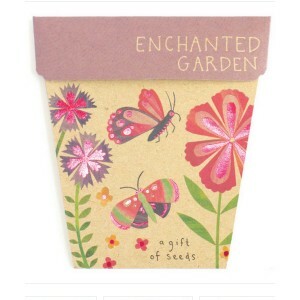 A seed packet and gift card all in one, these cute little cards are a great gift for all ages. 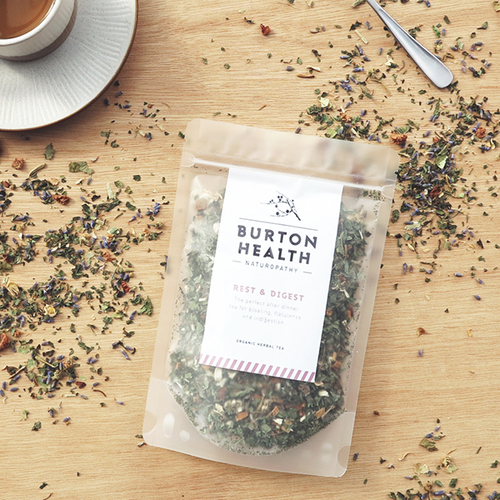 I’ve tried a lot of different herbal tea blends and I keep coming back to Burton Health Tea. 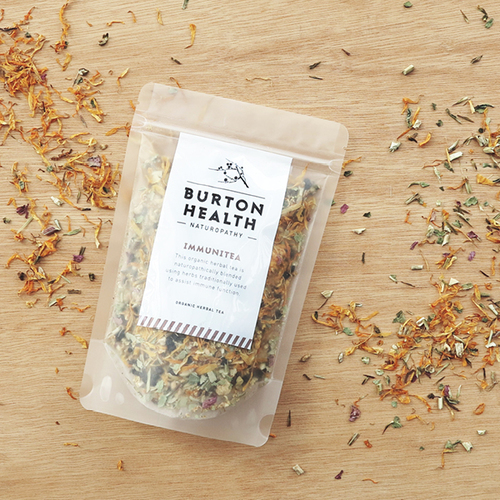 I love the herbal blends in each of them, but the flavours of the teas are carefully thought out and well executed. A 30 serve bag of tea is very cost effective and a great gift idea. 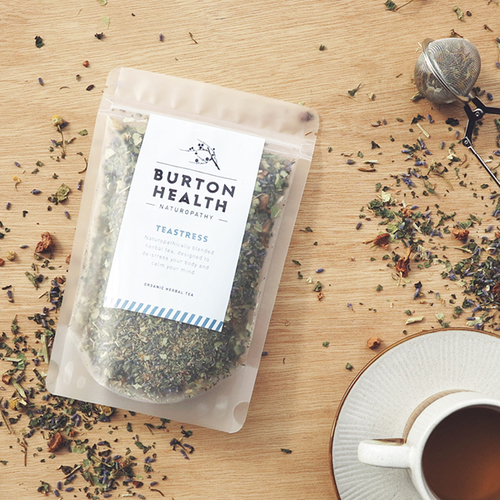 Perhaps you might like to give the TeaStress blend to a person who is under a bit of pressure in their life. Or perhaps you know someone who gets sick all the time, in which case Immunitea might be a good choice. Rest and Digest is one of my favourite blends – it helps to get he nervous system and digestive system talking to each other again, switching you back into a parasympathetic nervous system state. 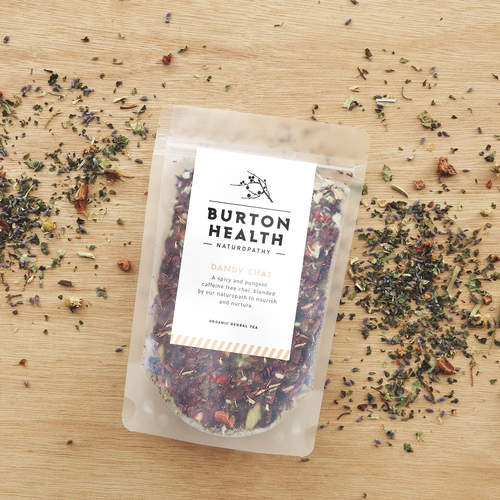 Or the other option is Dandy Chai, a delicious blend that is warming and good for your digestion. Check out the teas here, and if you use code NATNSW at checkout you will receive a 10% discount. Spiralizer – Making zucchini noodles can be loads of fun, but if you get a good quality spiralizer you can make noodles out of loads more vegetables. Increase your vegetable intake and have fun doing it. 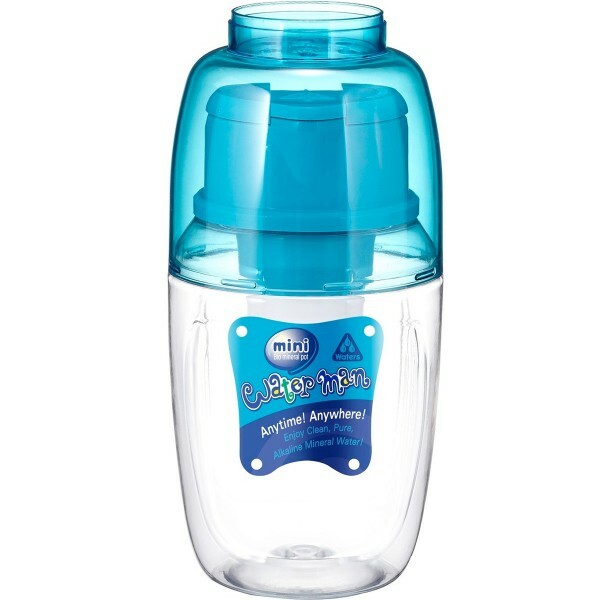 Remove the bad stuff, and put back in the good stuff with a water filter. I like this little one because it’s cost effective and can be carried around with you when travelling. 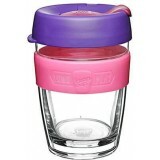 It is made from plastic but you could fill it up, let it filter through them tip it into a stainless steel or glass bottle. Why would you want to filter your water? Chlorine in tap water is thought to negatively affect our gut bacteria balance, and it can also affect our iodine levels. Flouride is another chemical that can affect iodine levels and thyroid health, but if you’re still wanting to get the fluoride for your teeth, the amount you’re exposed to when rinsing your teeth when brushing them is enough to do it’s job. It also helps to filter our pesticide residue and other heavy metals. Did you know that we are constantly exposed to blue light through TV screens, computers, phones and tablets. 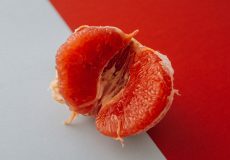 It affects our melatonin levels, a hormone that we make through our eyes in response to orange light. Altered melatonin levels can cause issues with hormone balance but mostly affects our sleep. Blue light from the sky is actually important in the day to normalise our circadian rhythms and promote mental wellbeing, but when we’re being exposed to excessive amounts of it from our screens this can be a problem, and in addition the wavelengths from the screen are different to the blue in our natural environment which makes them harmful. Clever people have found ways to counter this effect by tinting glasses – these glasses used to be very uncool, bright orange safety type glasses, but now there are glasses that look like normal glasses, and they even come with the option to put your prescription into them. BLUblox is an Australian company that has created three types of lenses – the standard clear lense filters blue light from your computer screens which reduces eye strain and reduce the impact of the blue light on melatonin and other hormones. You’ve also got the option of red lenses for that extra melatonin boost in the hours before bed, and yellow glasses to promote a heightened sense of happiness in the day. So if you know somebody who works in front of a computer screen all the time, why not share this with them or pair for Christmas. Some of the links in this post are affiliate links, which means I make a small commission if you make a purchase from using that link. This helps contribute to the ongoing costs of running this website. Thank you for your support.